You’ve heard by now that marijuana is a powerful medicinal herb. But, just how powerful? 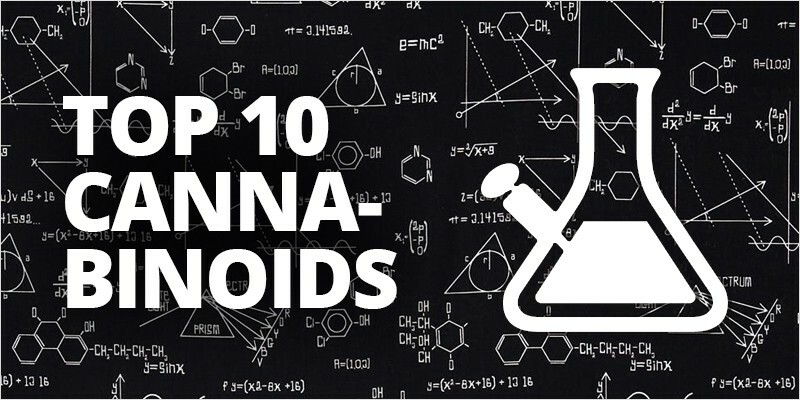 The medical benefits for these top 10 cannabinoids seems endless. 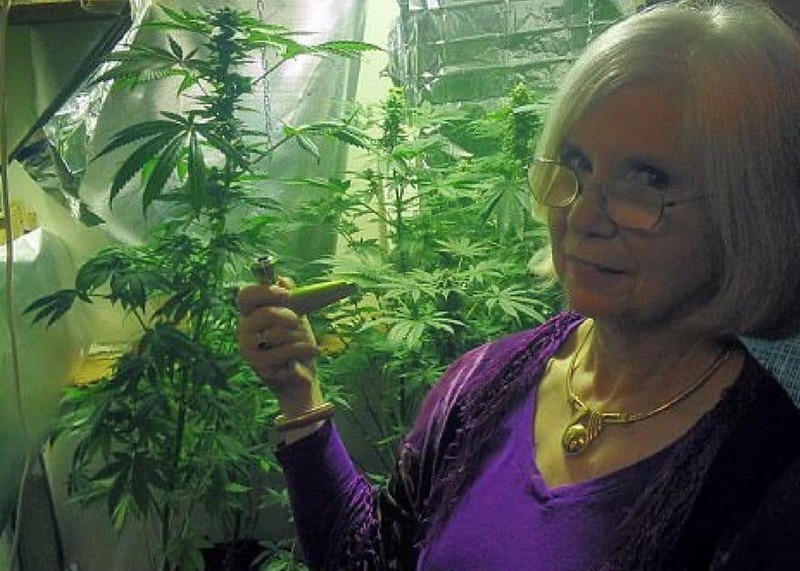 You’ve heard by now that marijuana is a powerful medicinal herb. But, just how powerful is it? The list of medical benefits for these top 10 cannabinoids seems endless. How do you use CBD like Olympians? For pain, stress, and sleep for starters. 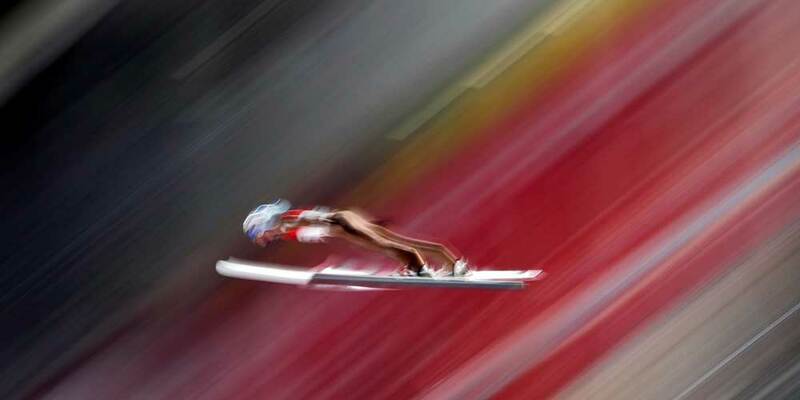 The 2018 Winter Olympics are in full swing. 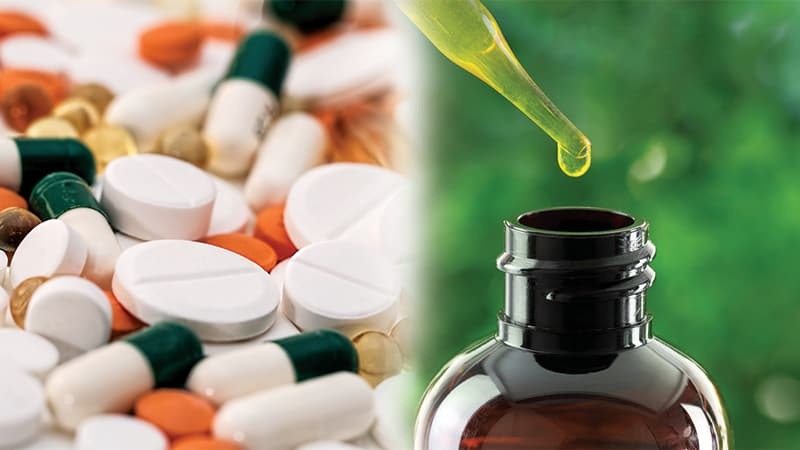 Have you ever wondered if Olympians can use cannabis?THC is still on the World Anti-Doping Association’s (WADA) list of prohibited substances, but CBD was recently taken off that list and took effect on January 1st, 2018. With more than a half a dozen states having now fully legalized cannabis (both hemp & marijuana) and with 19 more medically legalized states, the momentum for full cannabis legalization is accelerating in the United States. Among the many benefits that cannabis legalization would bring, one that is not mentioned as often is the prospect of using cannabis to treat our pets. 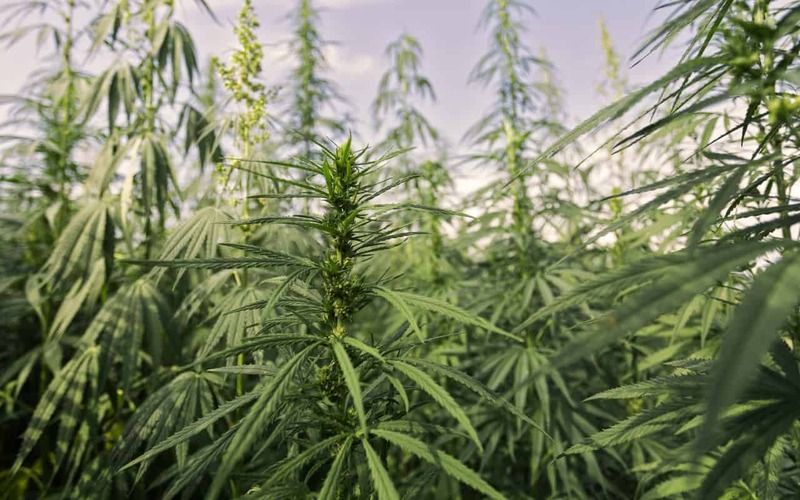 Many dog owners and veterinarians have already come out vouching for the healing properties of CBD oil, a non-psychoactive compound found in cannabis. 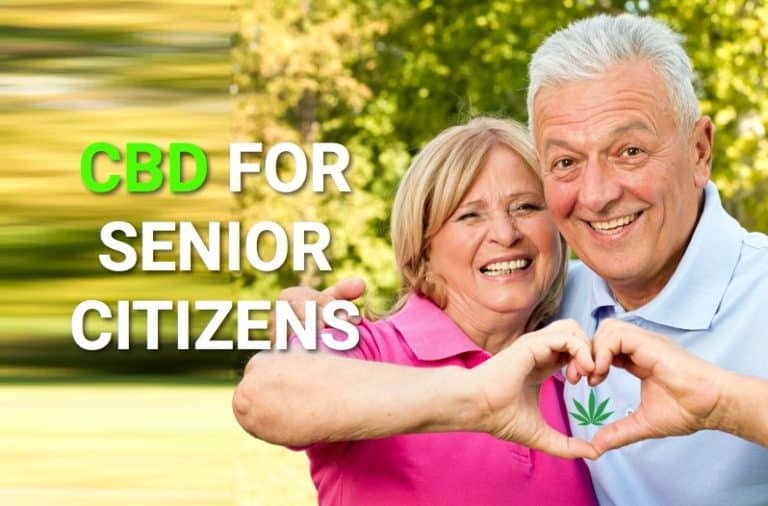 With more and more medical cannabis companies starting to reach out to the elderly population, we figured now would be the perfect time to do a write-up on some of the top health benefits of CBD for senior citizens. One of the effects of chronic cannabinoid use could be a more subdued response when faced with stressful situations, according to a new study published Psychopharmacology. 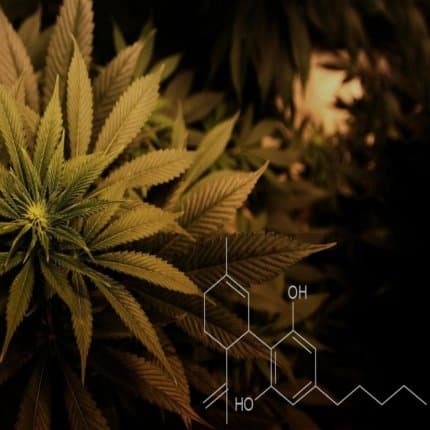 Scientists from Washington State University found that when placed in a simulated stressful situation, those who regularly consume cannabinoids produce less cortisol, the body’s main stress hormone.